Talk about a DREAM Home! 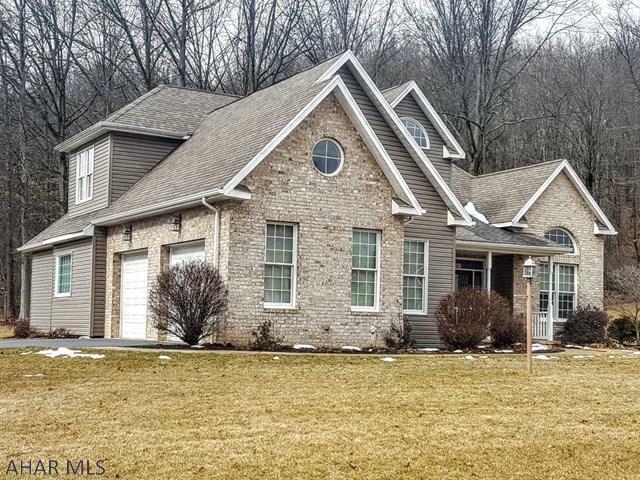 187 Hollow Run Trail is a gorgeous 2 story home for sale in Duncansville, PA. Featuring 4 bedrooms and 3.5 bathrooms, this home is settled on approximately 0.48 acres in the Fox Hollow area of Duncansville. 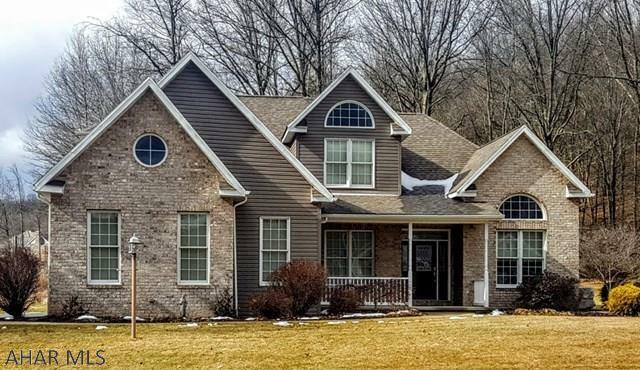 Located 6 miles south of Altoona and in the Hollidaysburg Area School District, this home has approximately 3567 of square footage...that's a lot of space! You will not want to miss seeing this beautiful home! Home Sweet Home! 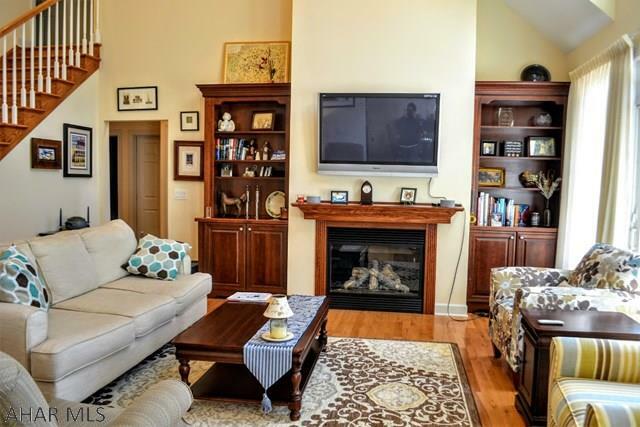 Vaulted ceilings, a fireplace and maple hardwood floors...what more could you want? This living room has all of this and much more! There are beautiful french doors leading to the deck out back. This living room is bright, cozy and just waiting for your lovely decorations. If you enjoy preparing home cooked meals whether you are cooking or baking, you will fall in love with this kitchen. 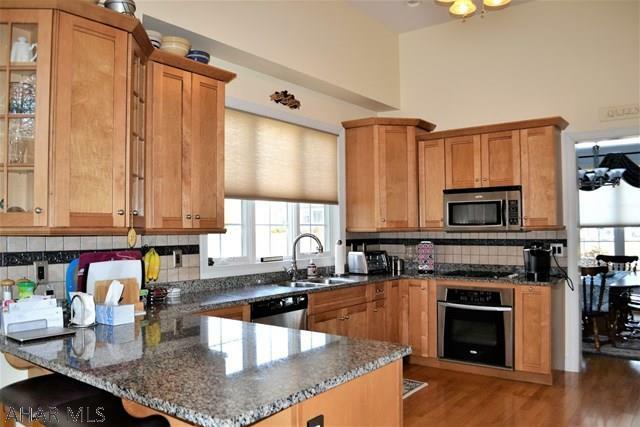 Featuring beautiful hard wood floors and an open concept feel, this room has plenty of maple cabinet space and granite counter tops. The pennisula between the kitchen and the nook is a great place to serve and display your delicious foods. This kitchen is complete with a gas cooktop, electric oven, refrigerator, dishwasher and microwave. Sip your morning coffee in the nook area while enjoying the view through the French doors. 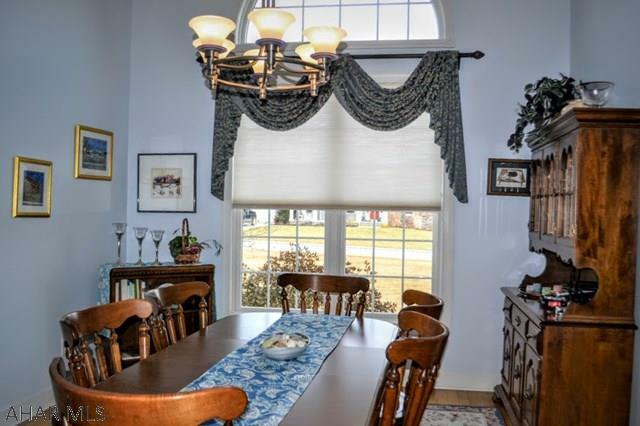 The formal dining room is spacious, bright, and makes the perfect place to gather around the table with family and friends. 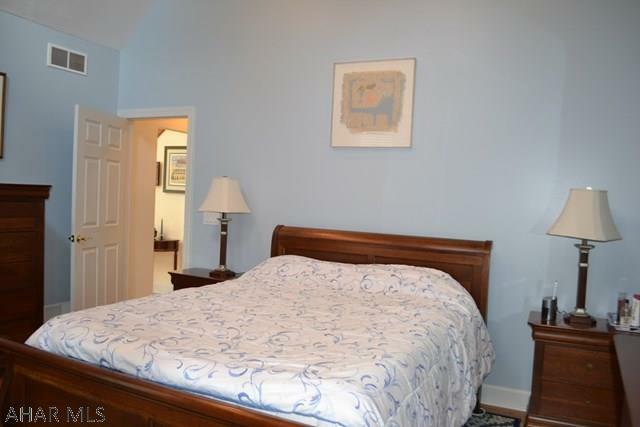 The first floor also consists of a large master bedroom and master bathroom. 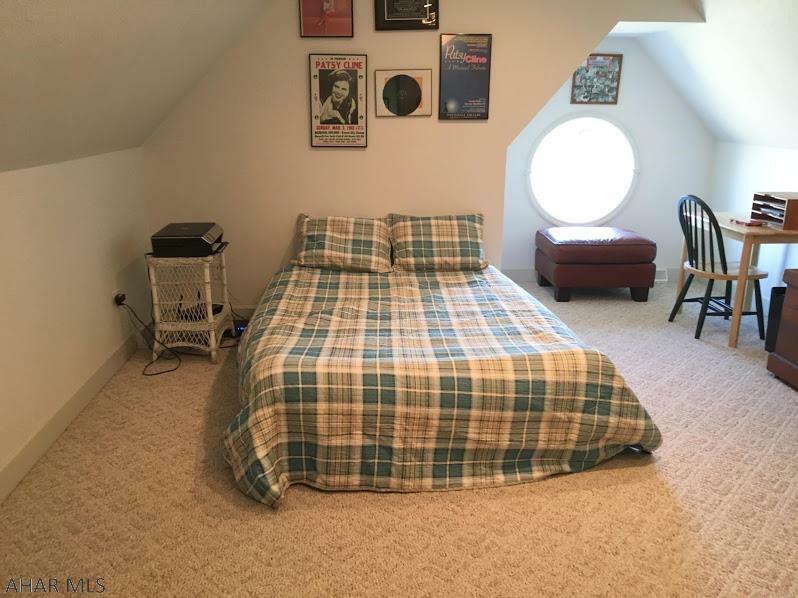 This room is spacious, bright and has a vaulted ceiling. The master bathroom features a jetted tub, double sinks, and a ceramic tile shower. There is a den or office on the main floor as well. This lovely home features 3 bedrooms and 3 full size bathrooms on the second floor. All 3 bedrooms are spacious, bright, and carpeted. There is plenty of room for everyone in this large home! This home has everything! 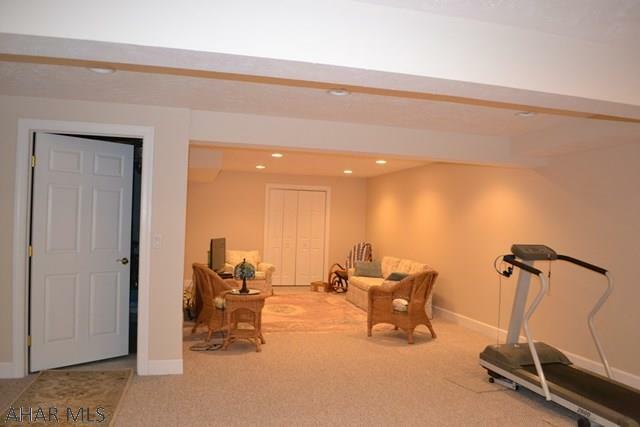 Including a large family room on the lower level. This is the perfect room for entertaining guests, creating your own workout space, game room, or just sitting and relaxing. This room is spacious with tons of storage space. This 2 story brick and vinyl siding home has a new private deck and a 2 car integral garage. This beautiful home is surrounded with wooded views and sits on a flat corner lot. Sound like the perfect place to call home? Call Mary Kay Parrish (814-330-8486) to set up an appointment to see this absolutely gorgeous home!